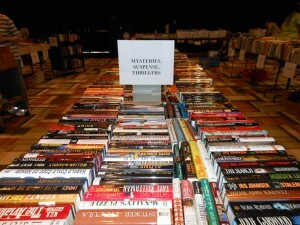 Come to the Spring Book Sale at Lochwood Branch Library. Lochwood Branch Library Friends, remember that the members-only sale will take place on Wednesday, April 22, from 3:00-7:30. Bring your friends along at that time, since memberships will be available at the door. The sale will continue on Thursday, Friday, and Saturday. Find CDs, DVDs, VHS, books of fiction , romance, biography, children’s books, magazines and more. 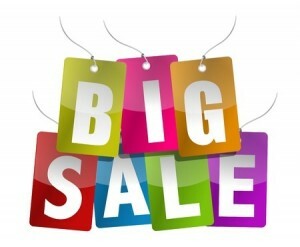 There will be thousands of items at our sale. Bring your extra bags along with you to carry home your books! Lochwood Branch Library Book Sales are run by volunteers from the LBLF group (Lochwood Branch Library Friends). We invite you to join us to be part of our group.